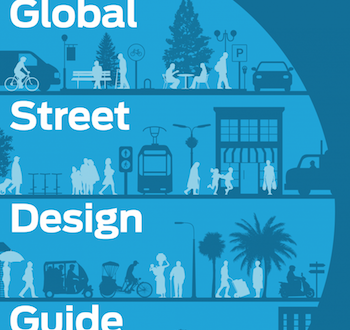 America’s National Association of City Transportation Officials has had input from 42 countries and 72 cities to create the "Global Street Design Guide". 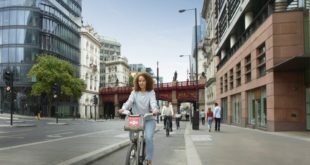 Transport for London has endorsed the guide – it establishes principles for prioritising walking, public transport and cycling in street design. Sadik-Khan is now a principal with Bloomberg Associates, a philanthropic enterprise that works with mayors around the world to improve the quality of life of their residents. She is also chair of NACTO. Bloomberg Philanthropies underwrote the creation of the guide, which is being released in May free of charge to cities around the world. 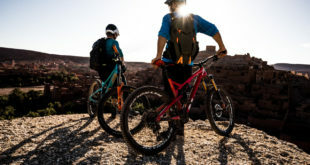 It was created by NACTO’s Global Designing Cities Initiative. Most urban streets are governed only generally by guidelines set out by national or regional governments. Though there are many street designs permissible under these guidelines, many transport agencies do not make use of them because they are not explicitly documented in formal design guidance. 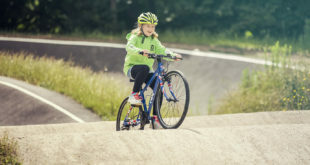 The guide provides examples of tested, real-world projects that have had documented success and can be adapted to streets of hundreds of different varieties and levels of development and traffic. The guide costs $59.99 from Island Press of Washington, DC.